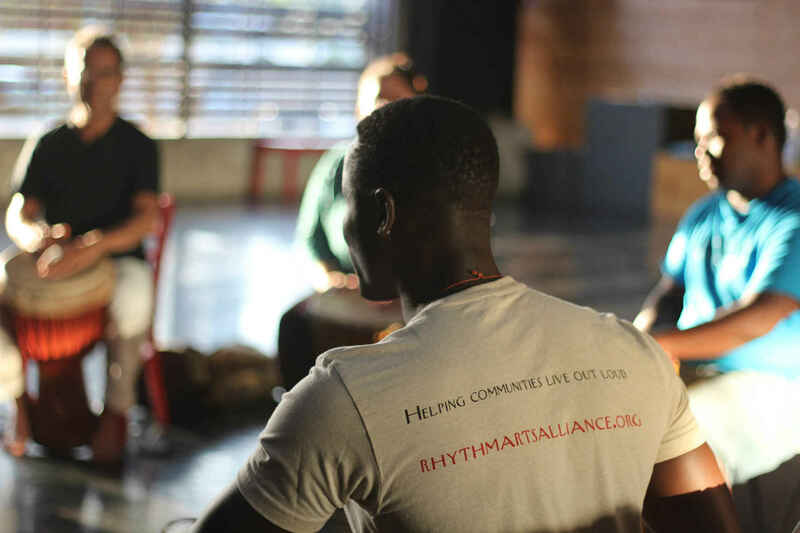 We reweave the tattered fabric of community by inviting diverse populations to grow together in a supportive environment, leading to an understanding of how to use indigenous and creative art forms to process emotional discord while learning of the diverse cultural roots of American society. Thank you for all the good work you do to support and inspire the youth in our community! Thank you Peter and Maira, for all that you do! Reweaving our culture's fabric and bringing the joy of the drum to the future. What could be a better cause? I'm giving to support the re-imagining of the current juvenile detention system to include arts education and rehabilitation!